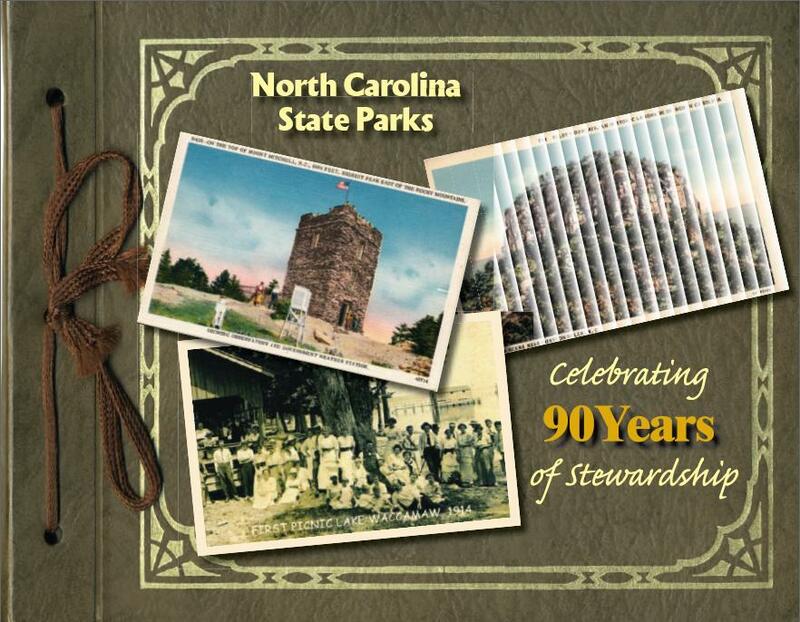 State Doc Pick of the Week: North Carolina state parks celebrating 90 years of stewardship. This week’s State Doc Pick of the week is North Carolina state parks celebrating 90 years of stewardship. This document provides state park contact information, a time line of events, and a list of milestone accomplished by the parks.